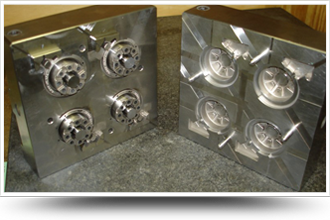 Building and Repairing Molds since 1981. 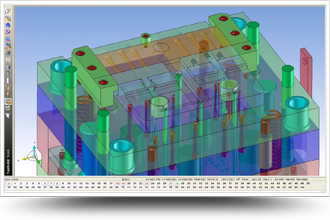 We design, build and repair plastic injection molds and cater to small and medium sized custom molders. Save your time and money with a free and timely quote. 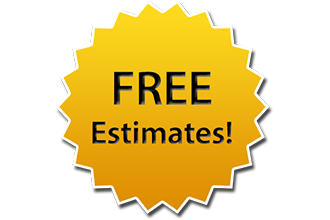 It never costs a thing to get a free estimate for your project. Contact us today and get your free quote within 24 hours. For your repairs we gladly are available to our customers 24/7 to help our customers keep production time on track. We would be happy to speak with you about any need that you might have. We have skill in a multitude of construction types. Our staff has trained and worked with the industries best. We have over 40 years of mold building and design and repair experience. Our work speaks for itself. We are here to help you solve your problems 24/7 and simply your life. 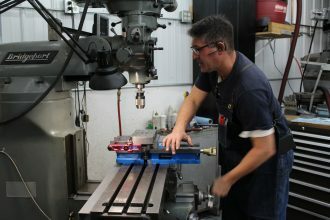 With decades of experience creating and repairing the highest quality parts and free 24 hour quotes its not hard to see why so much of our business comes by way of word of mouth. Please contact us with any questions or comments. 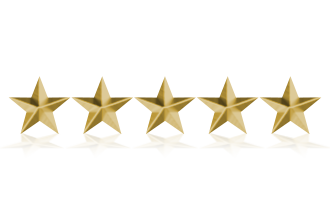 © Copyright 2019 AA Mold Design and Tool New Crown Creation Inc.